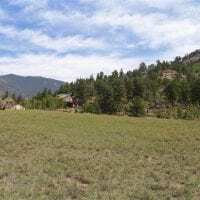 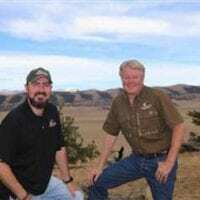 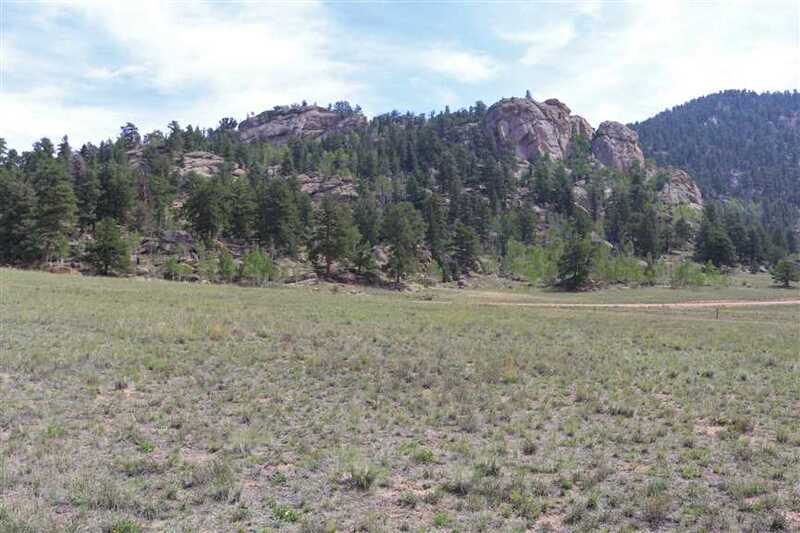 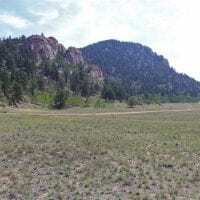 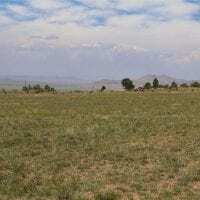 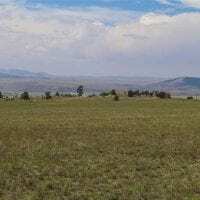 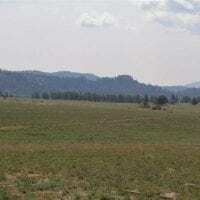 40 acres overlooking 11 Mile Reservoir and contiguous with Pike National Forest. 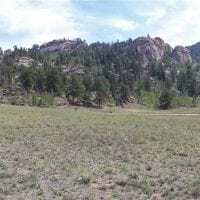 Located about an hour west of Colorado Springs. 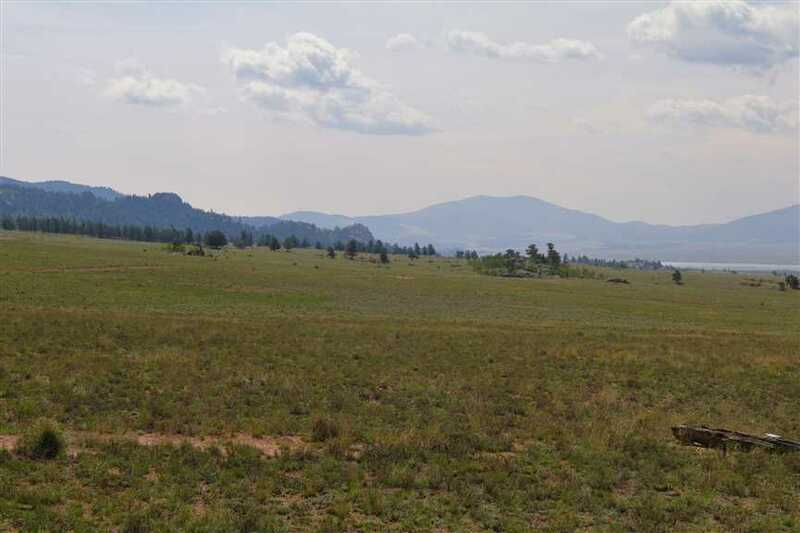 This land offers the perfect family or sportsman’s retreat. 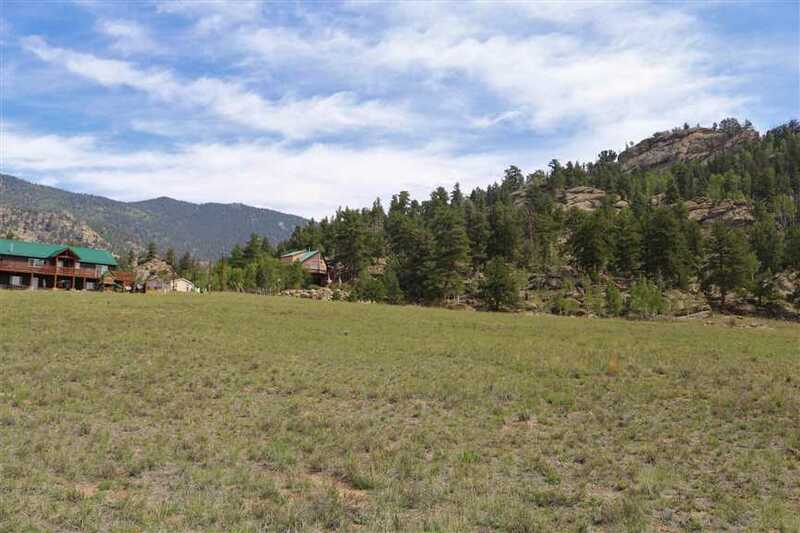 Horseback, hike or hunt into an over the counter Big Game Management Unit from the property. 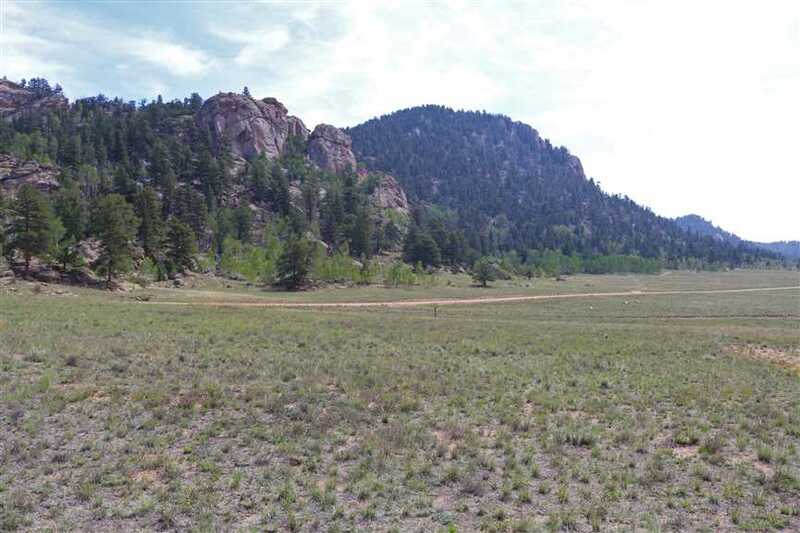 You can have your boat on the lake or fly fish for trophy trout on the famous “Dream Stream” in five minutes. 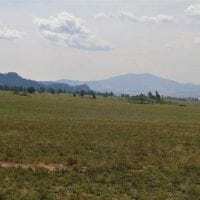 Access is provided by a year-round, and gentle gravel county maintained the road, two miles from pavement. 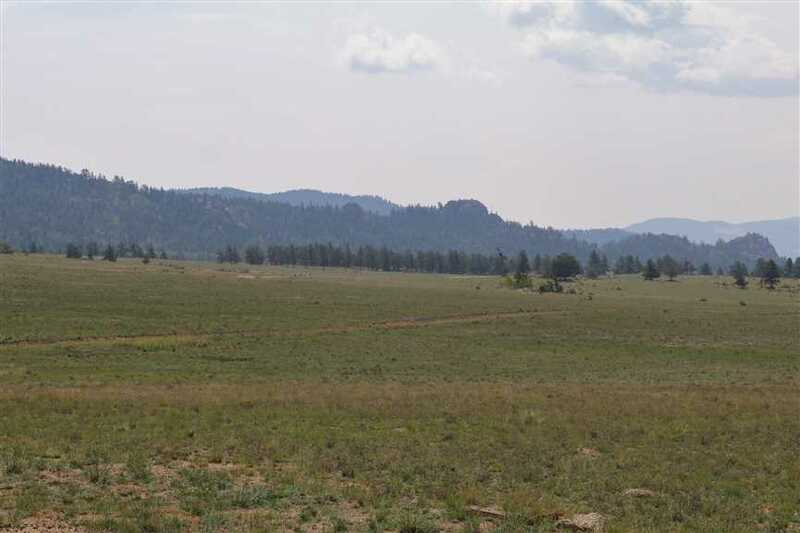 Fisherman’s View is ready to build your dream home or cabin as power and phone are to the land. 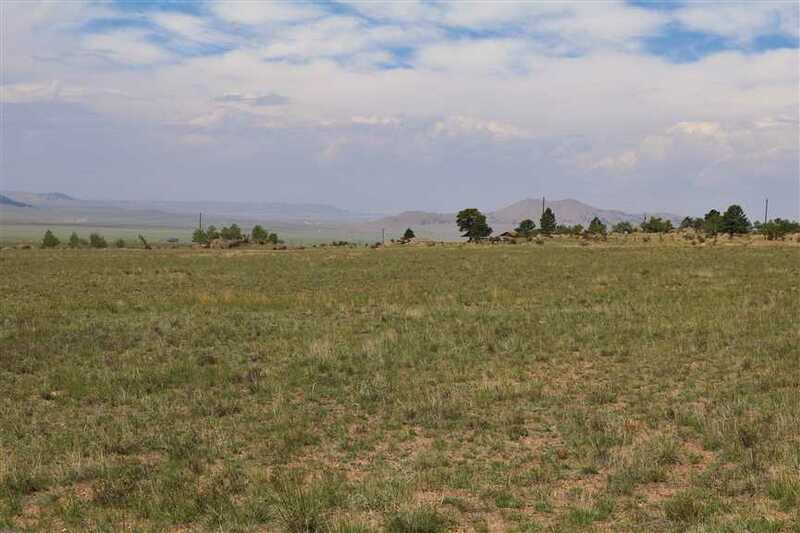 Near the building site, is a great 300 feet deep rock domestic well producing 2.75 GPM, and can be used for home, livestock, and irrigation. 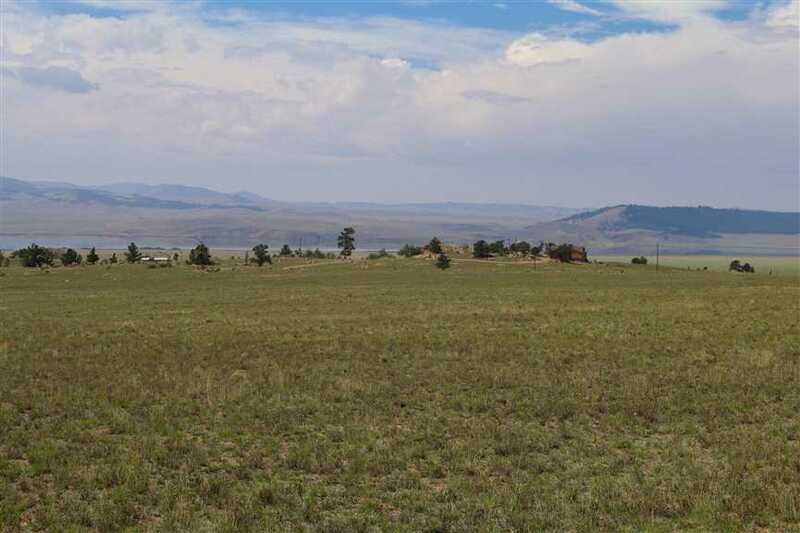 This gentle offers stunning views of the Continental Divide and is unrestricted with no covenants or HOA’S.